Arguably one of the best looking BMWs ever made and equally fun to drive – the M6 Gran Coupe – was displayed today at the 2018 New York Auto Show with new clothes. 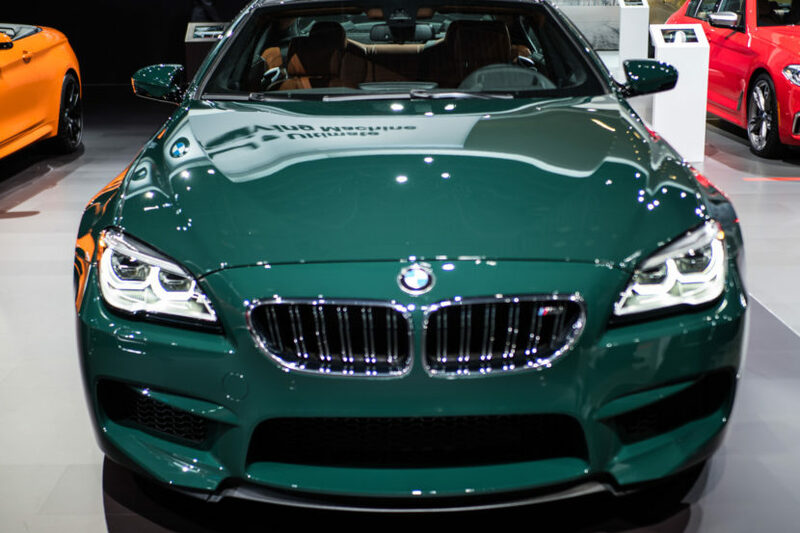 For the first time, the four-door M6 is painted in the British Racing Green color which is one of the most iconic colors of the automotive world. It’s provenance goes back 110 years and has decorated countless racing icons and has been part of the MINI Cooper family for quite some time. 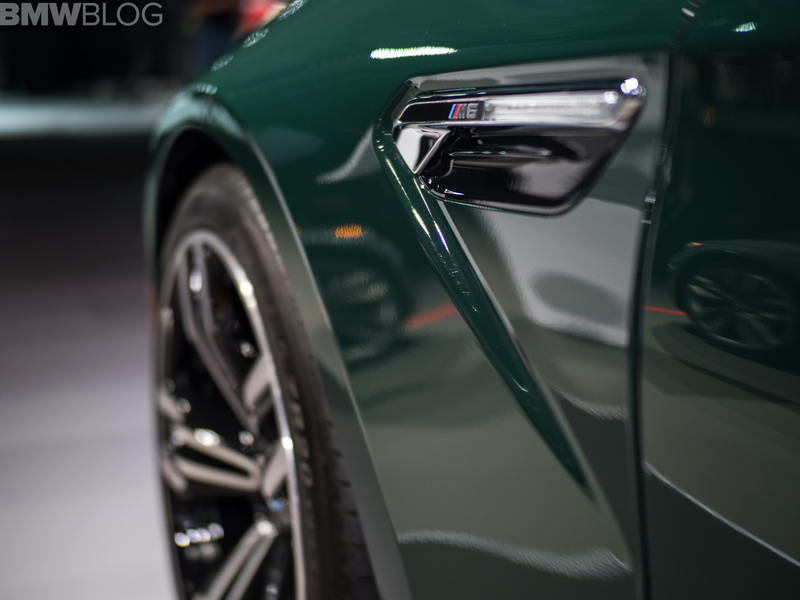 Now, the iconic color adds to the beauty and sportiness of the M6 Gran Coupe, a model which is unfortunately on its first and last generation. Premiered in 2012, the M6 Gran Coupe joined the likes of the Coupe and Convertible versions and has quickly rose to the top of the list for many BMW fans. 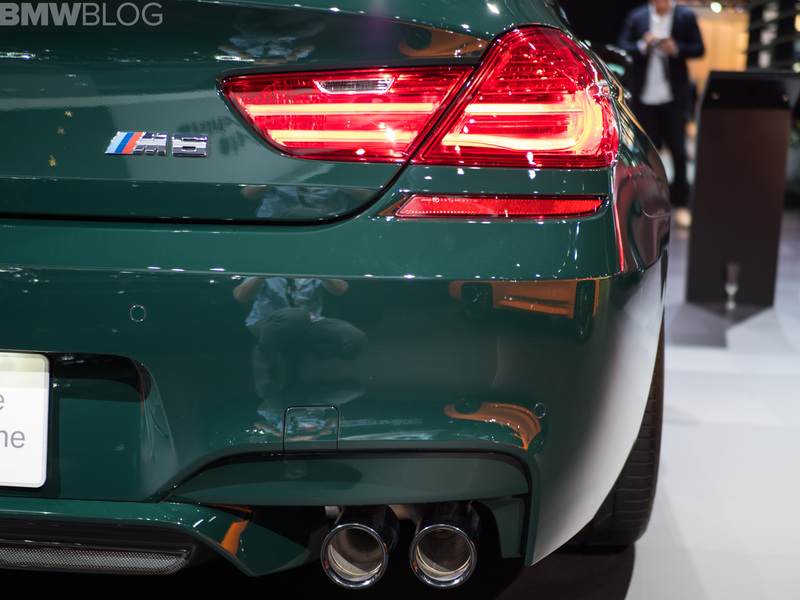 At the time, the M6 Gran Coupe featured the most powerful engine ever fitted to an M production car, a 4.4-liter M TwinPower Turbo V-8 with 560 horsepower and an always-accessible 500 lb-ft of torque. With this endowment, the rear-wheel drive BMW M6 Gran Coupe practically rockets from 0-60mph in 4.1 seconds and reaches an electronically-limited top speed of 155mph in only a few seconds more. The high-torque 7-speed M-Double Clutch Transmission (M-DCT) borrowed from the previous M5 sends power uninterrupted to the innovative Active M Differential, and then to the rear wheels. The M6 Gran Coupe was often referenced as being equally elegant and convincing on the track, even though it’s character recommends it for those long out-of-town drives. 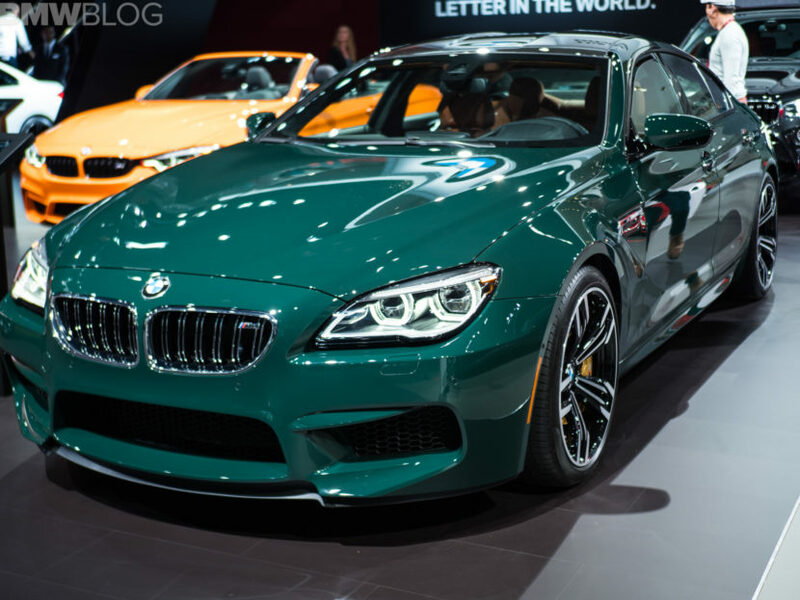 Fortunately for lovers of M cars with four-doors, BMW is preparing a successor – the M8 Gran Coupe which will land at your local dealerships in late 2019, but until then, you can still snag one of those last M6 Gran Coupes which are still a rarity on the road today.